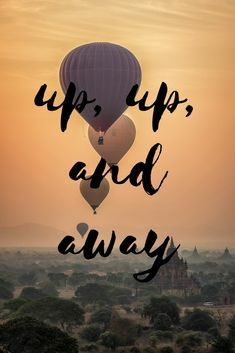 Travel Quote: Up, up, and away. Where are you dreaming of going? Our travel guides can help you choose your next vacation spot.